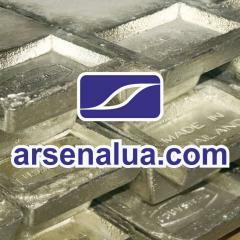 We make (we sell) POS-30, POS 40, POS 61 solder, POSSU 30-0.5, 30-2, 40-0.5, 40-2, 61-0.5, 61-2 under own registered trademark Arsenal. 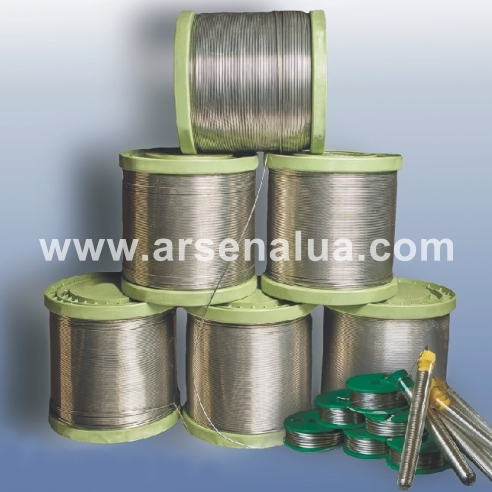 Products: Chushka Spit, bar, anode, wire (wire solder), tube. GOST 21930 (1)-76. Unbelievable price on POS-30, POS-40, POS-61 in Dnipro (Ukraine) company ТD Arsenal-Ukraine, OOO. 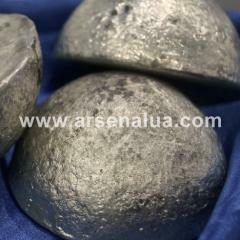 Tin of Chushka Spit, O1 brand tin anodes; O1 pch (hemispheres, plates). O1 tin, O1pch, Chushka Spit (primary). 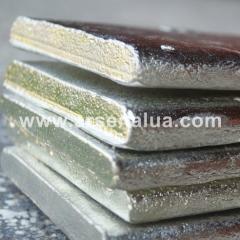 Anodes tin O1, O1 pch (plates, hemispheres). Constantly in a warehouse. 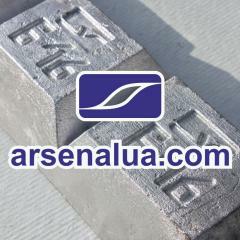 Tin anodes. 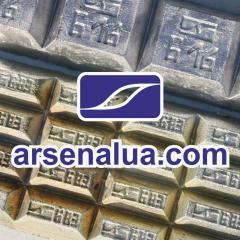 Олово ПОС-30, ПОС-40, ПОС-61POS-30, POS-40, POS-61OłówDas ZinnПОС-30, ПОС-40, ПОС-61Припій ПОС-30, ПОС-40, ПОС-61 (чушка, анод, дріт, пруток, трубка з каніфоллю).